We are offering Riv Screw Hydra Speed High-Speed Fasteners to our client. 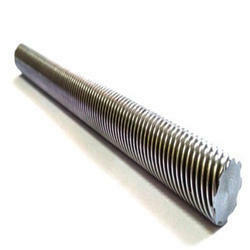 We are the leading organization, engaged in offering an extensive series of Machine Fastener. This product is presented in numerous of specifications. By holding much expertise in the field, we are able to offer Fasteners for Printed Circuit Boards to all customers from electrical industry. 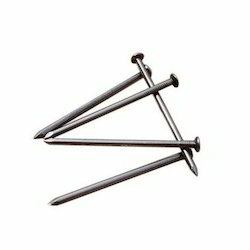 These fasteners are safe to use for longer years. Additionally, these circuit boards are perfectly made with the use of anti corrosive metal that is safe from high pressure.